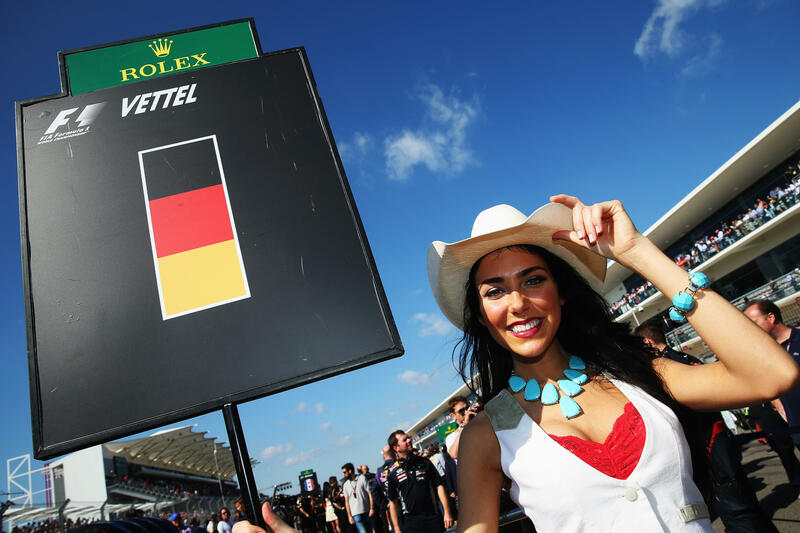 Formula One to end long-standing practice of using "grid girls"
PARIS -- There will be no more "grid girls" before Formula One (F1) races and no more "podium girls" celebrating with the drivers after them. F1 said Wednesday it will end the long-standing practice of using women on the grid and on the podium with the top three drivers. The Formula One season starts on March 25 at the Australian Grand Prix. F1's decision was applauded by the Women's Sport Trust -- a charity raising the visibility and increasing the impact of women's sport. "Thank you F1 for deciding to stop using grid girls. Another sport making a clear choice about what they want to stand for," the trust wrote on Twitter.